Competitive Edge Metal Roofing guarantees to beat our competitors prices, just show us their invoice/bid and we will do it cheaper than them! 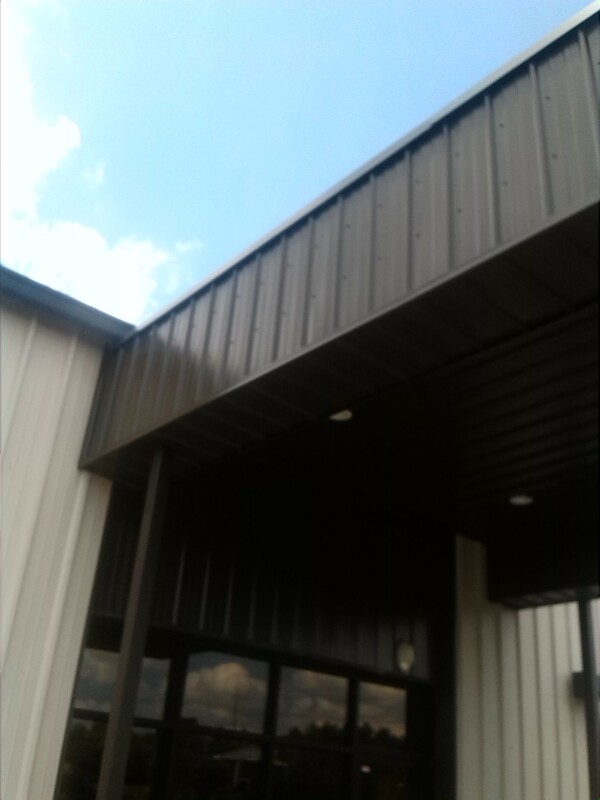 We offer quality work and would like to be your Metal Roofing Contractors for life! We are fully insured, Offer expert installation, with references available upon request. Contact Timothy Weaver anytime at 336-504-2776 for your free quote or any other Metal Roofing questions you may have!